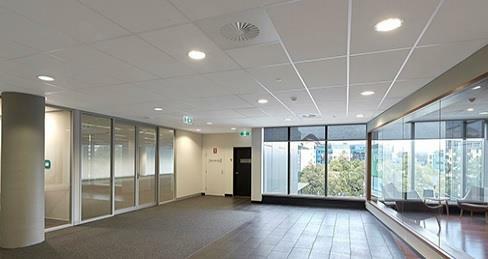 Located on the east side of Lane Cove Road, at the junction of Talavera Road. 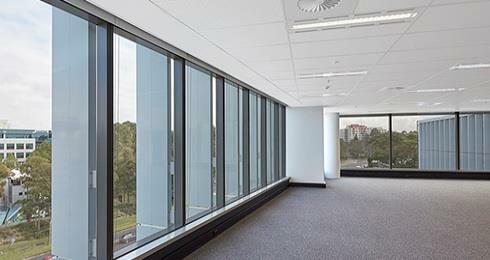 The M2 Motorway is 200 metres away, providing a direct link to Sydney CBD, Hills District and North Sydney. Macquarie park Railway Station is an easy walk away, while the major bus interchange is nearby at Macquarie Shopping Centre. 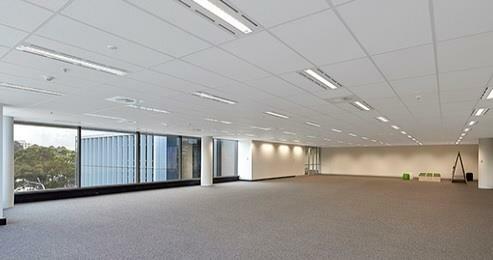 New commercial opportunity offers the latest in sustainable design and architectural features. 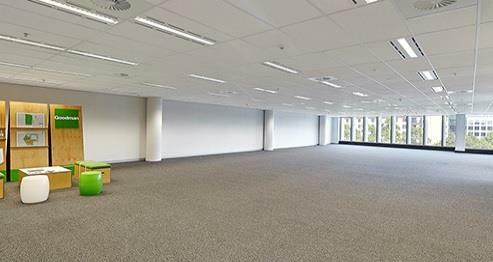 Featuring a 4.5 star NABERS rating & 4 Star Green Star Design, this complex provides a unique opportunity to raise your corporate profile. 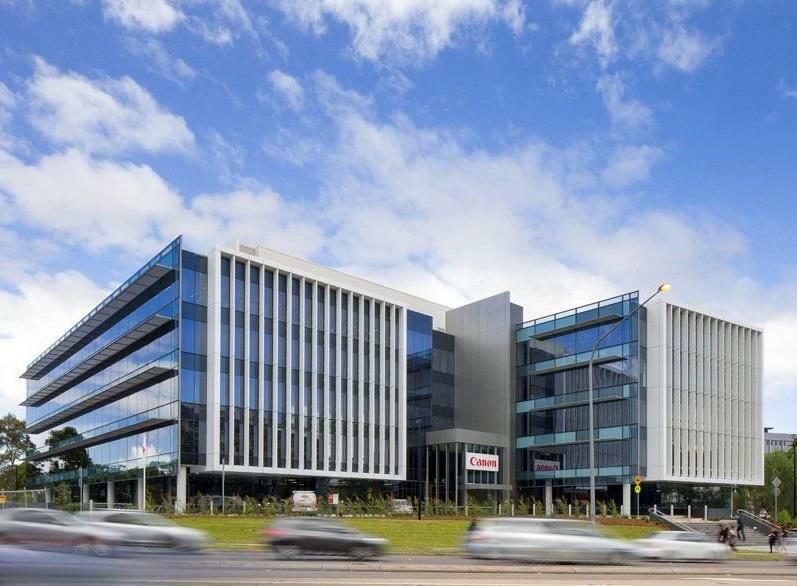 Offering excellent corporate exposure, on-site amenities including gym, café, bike racks and showers, and located within close proximity to the M2 Motorway and public transport. Join other high profile companies such as Optus, Coles & Hyundai.